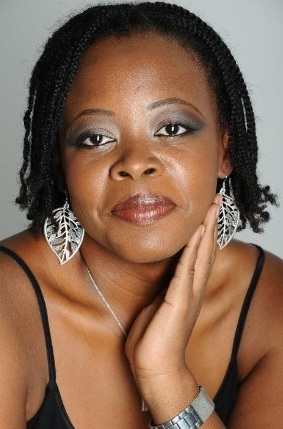 Caribbean & Co. launches 7 Steps Citizenship Course - Caribbean & Co.
LONDON/CARIBBEAN (January 12, 2017) – Caribbean & Co. has launched an online citizenship course to educate high net worth individuals on how to secure a second passport through one of the 5 Caribbean Citizenship By Investment Programs located in Antigua & Barbuda, Dominica, Grenada, St Kitts & Nevis and Saint Lucia. The online citizenship course titled “7 Steps Citizenship” also provides insight on the 3 European Citizenship By Investment Programs located in Austria, Malta, and Cyprus. Post Brexit and Trump victory, the Caribbean and European Citizenship Programs are also attracting interest from British and American ultra high net worth individuals seeking second passports. The global elite no longer views a second passport as a luxury but a necessity. The 7 Steps Citizenship course starts with an overview of Citizenship By Investment and a detailed outline of the seven steps process to successfully acquire a second passport. It then describes each the Citizenship By Investment Programs – 5 Caribbean & 3 European providing insight on relevant legislation, requirements, application process, investment options, fees, taxes, duality nationality, the list of visa-free countries and territories as well as additional resources. The course also provides access to five comparison charts to help candidates evaluate the Citizenship By Investment Programs based on their personal circumstances. There are also some worksheets for candidates to evaluate and keep track of progress. St Kitts & Nevis launched the first Citizenship By Investment Program in 1984 to raise Foreign Direct Investment, and through the end of 2015, approximately 10,777 applicants had been granted citizenship and by extension second passports. Antigua & Barbuda launched their Citizenship By Investment Program in 2012, and it has received about 800 applications; 40% of the applicants are from China, and 20% are from the Middle East. Dominica launched their Citizenship By Investment Program in 1993; Grenada launched in 2013, and Saint Lucia launched in 2015. Via one of these Caribbean Citizenship By Investment Programs, a second passport can be secured in three to six months after undergoing due diligence background checks most often conducted by American and European agencies. The minimum investment for these programs ranges from US$100,000 to US$250,000 not including government processing and due diligence fees. 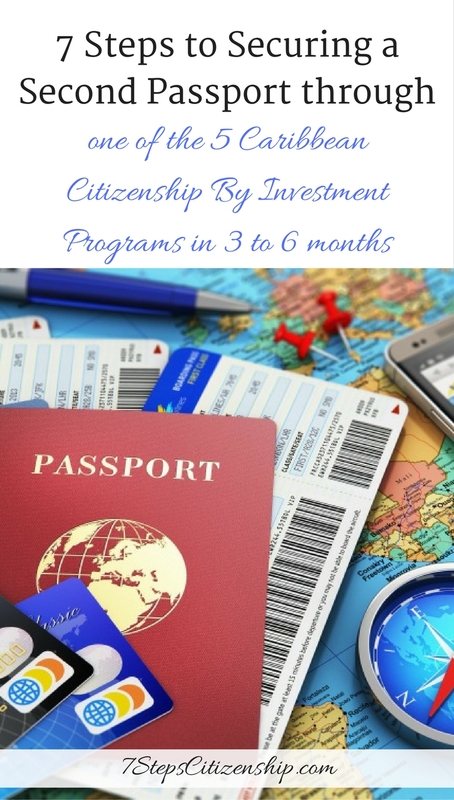 The 7 Steps Citizenship course, the first of its kind is quite timely considering the recent critique of the Citizenship By Investment Programs on CBS 60 Minutes and can be accessed via 7StepsCitizenship.com. Caribbean & Co. is the ultimate guide to Caribbean travel and luxury lifestyle. Discover. Explore. Engage.